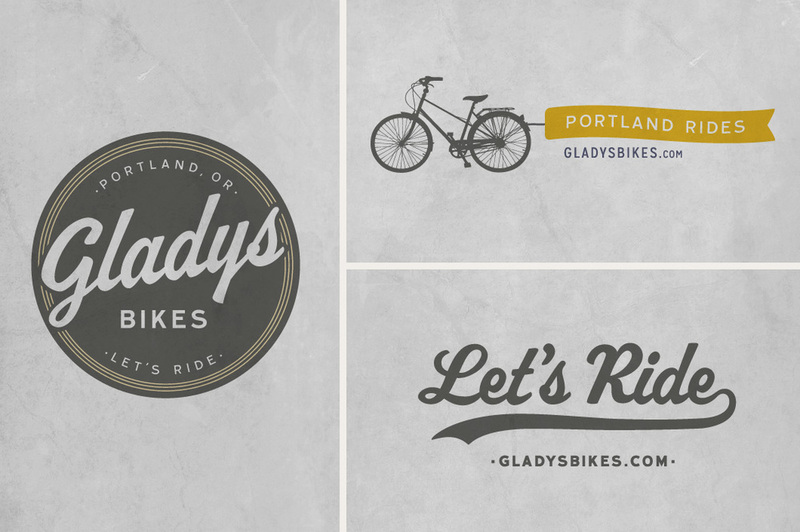 Gladys Bikes — Relevant Studios | A Branding, Packaging & Website Design Company | Portland Ore. 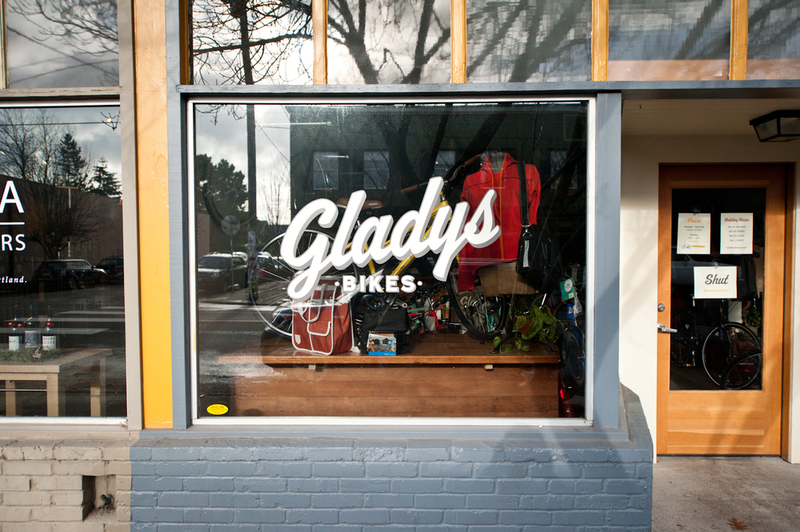 CHALLENGE - The owner of Gladys Bikes came to us with a name, an idea, and the beginnings of a plan to start a unique bicycle offering in Portland Oregon. ACTION - We helped capture the vision and spirit of the newly formed company with a new logo & identity system that gains them credibility right out of the gate. 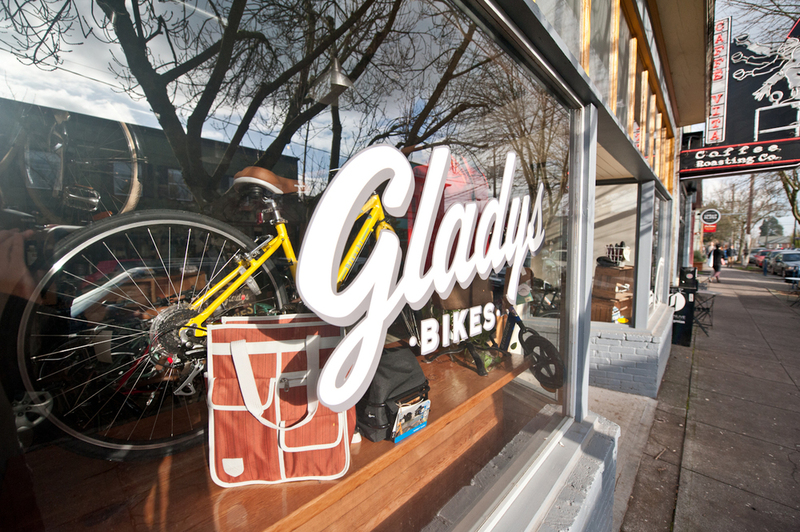 RESULTS - The brand has been well received and Gladys Bikes is growing in their new space on N Williams. T-Shirts are flying out the door and Facebook likes are through the roof. 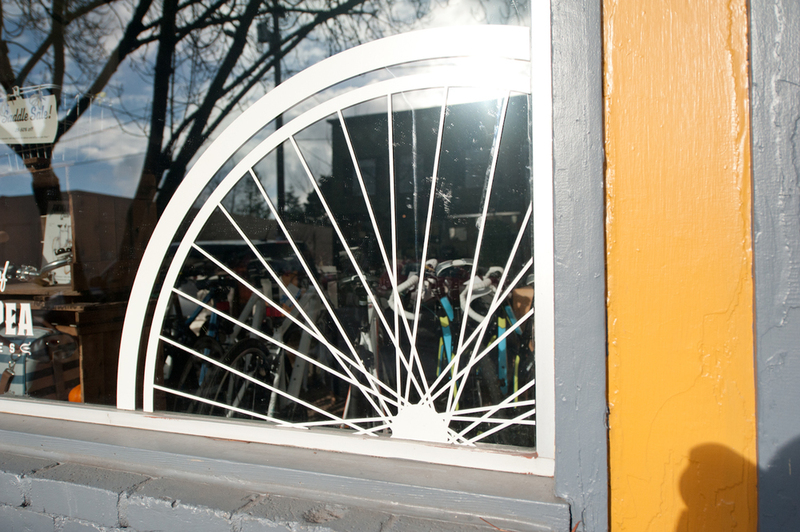 We're excited to see the woman-owned company grow and succeed in the year(s) to come! Thank you so much for going above and beyond on my website -- I can't adequately express how happy I am with it.